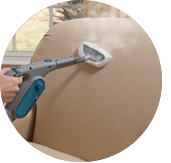 Upholstery cleaning for your furniture, draperies, and rugs in your home is important as it removes stains, spots and carries bacteria, mold, dust and mildew. If they are not removed properly they can potentially affect your health especially young ones at home. 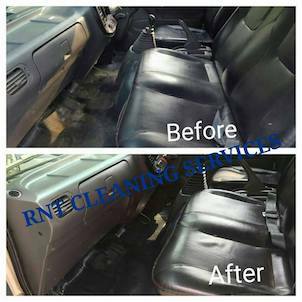 RNT Services take great pride in cleaning and protecting your upholstery materials and furniture using our skilled and proficient RNT cleaning service. 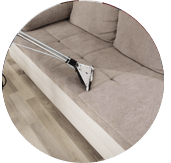 RNT Services technicians use the latest materials and machinery to provide professional cleaning for your home including your carpets, upholstery, curtains and mattresses. 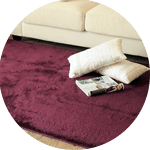 These new machineries has an encapsulating technology, which is highly effective in removing dirt ,soil and stains quickly and thereby making your home looking great within hours. Our cleaning is residue free and ideal for non-toxic, non-flammable and extremely safe for homes with kids and pets. 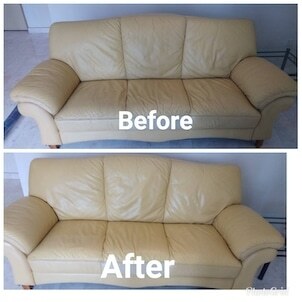 We bring your upholstery back to life and restore the beauty of your favourite furniture or mattress and help you in keeping them looking new for longer period of time. 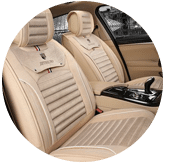 Our upholstery cleaners are specially trained technicians who have expertise in many difficult- to-clean materials, including silk, leather and all natural synthetic fibres. 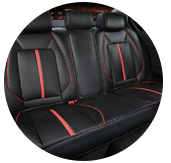 Our specialists carefully inspect the fabric and cleanse your upholstery with the respective method adopted for your fabric materials without any damage left to your upholstery and help you maintain the beautiful appearance of your cover fabric or wood with our latest range of cleaning methodology by our service. 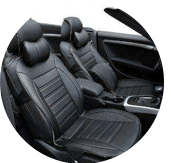 Our customer service team will reply to your request within a few working hours to find out more and discuss further about the upholstery cleaning service that you require. 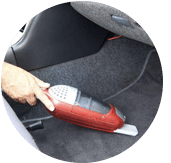 Subsequently, we will issue you a quotation and an invoice for the upholstery cleaning service. 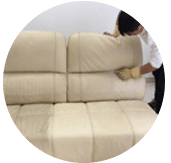 Our upholstery cleaning service is available in Peninsula Malaysia from Kuala Lumpur, Selangor, Ipoh, Johor, Malacca and Penang. 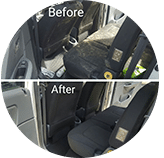 Speak to our team to enquire more about the upholstery cleaning service that we provide in your area. I have a special request for the upholstery cleaning service, can this be done? 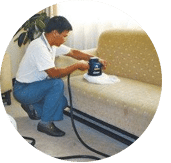 We understand that sometimes our customer have special requests for upholstery cleaning service with regards to timing and other matters. 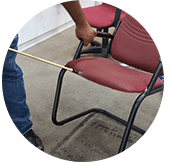 In this scenario, you can contact our customer representative team at 017-232-6491 to discuss your upholstery cleaning request.